As we mark Heart Month, Niagara Health is proud to highlight the extraordinary care provided by the teams in our Cardiac Care Program. Great strides have been made over the past several years to develop a comprehensive regional cardiology program in Niagara. 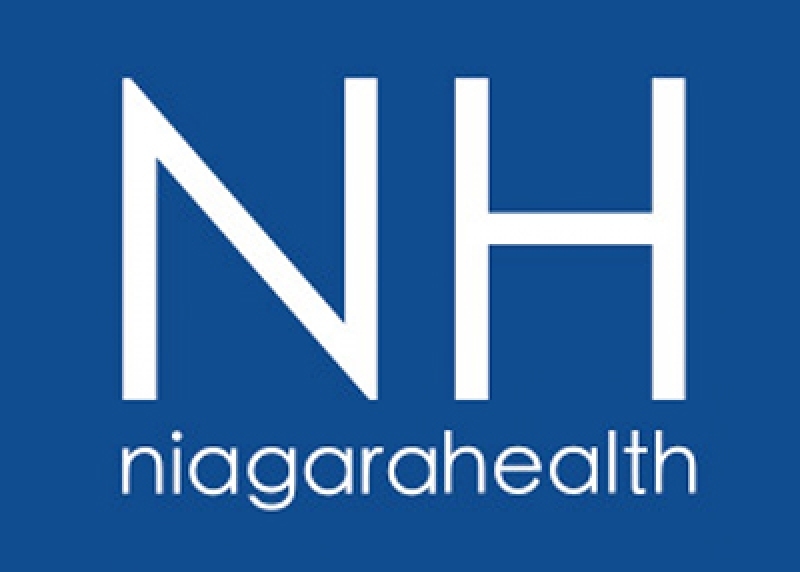 The enhanced services have meant care closer to home for thousands of Niagara heart patients. When the Heart Investigation Unit (HIU) opened at our St. Catharines Site in March 2013, it introduced much-needed diagnostic cardiac catheterization services and interventional care to Niagara for the first time. 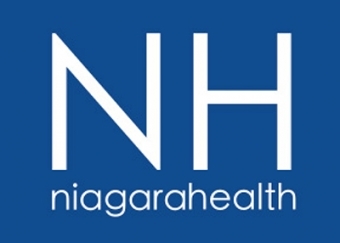 Patients had to travel outside Niagara for such services in the past. Diagnostic cardiac catheterization enables specialists to diagnose and assess the severity of cardiac disease and evaluate the suitability of a patient for angioplasty, surgery, and other therapy or interventions. The HIU has performed more than 7,700 cardiac catheterizations since opening. In April 2014, our HIU team started performing percutaneous coronary interventions (PCI) for the first time in Niagara. This non-surgical procedure uses a catheter to insert a small tube-like structure called a stent in blood vessels in the heart that have been narrowed by plaque buildup — a condition known as atherosclerosis. The HIU team has carried out more than 1,300 PCI procedures since the service was introduced in Niagara. Previously, patients requiring PCI had to travel outside Niagara for care. Heart Function Clinic: The clinic helps outpatients from across Niagara who are diagnosed with congestive heart failure, by closely monitoring their condition and managing their symptoms. A multi-disciplinary team of healthcare practitioners works together to provide care to patients in a variety of areas. Cardiac Health and Rehabilitation program: Patients who have recently experienced some kind of cardiac event like a heart attack, angioplasty, are awaiting heart surgery or have angina, congestive heart failure or cardiomyopathy can access the program through a physician referral. The regional program offers a variety of cardiovascular rehabilitation and risk reduction services. The Coronary Care Unit: Cardiologists treat patients admitted to the Coronary Care Unit and also provide care to patients in other areas of the hospital. Cardiac Rapid Assessment Clinic: The focus of this clinic is to prevent hospital admission, shorten length of admissions for patients who are admitted, reduce wait times and improve overall quality of life for patients with chronic heart conditions. As well, Niagara Health has seen its team of cardiologists grow from three to 12 over the past five years.